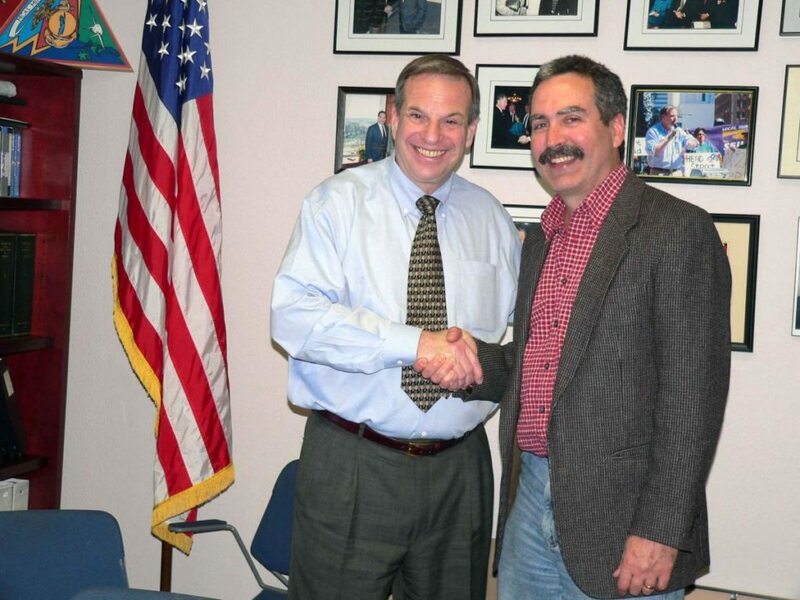 Congressman Filner and Ray Lutz, founder of Citizens Oversight Panels. Photo: East County Magazine. Blackwater’s notoriety includes the massacre of 17 civilians in Iraq by Blackwater employees, the FBI found. In another now-infamous incident, four Blackwater employees were ambushed and hanged off a bridge in Baghdad, triggering the siege of Fallujah. Relatives of the slain employees have sued Blackwater, alleging the company failed to provide essential protections for its workers. The contract with Southwestern College, first disclosed in January 2009, originally included provisions that compensated Blackwater for staff time and allowed Blackwater to use SWC on-campus conference rooms for any purpose and for an unlimited period of time. It also included a “gag-order” in which the board could not say anything about the agreement to the public without the prior written approval of Blackwater, Citizens Oversight Projects (COPS), a watchdog group, revealed. Nine changes were made to the agreement after these issues were brought to light through a written complaint by COPs , eliminating what the group argued were the most egregious provisions. 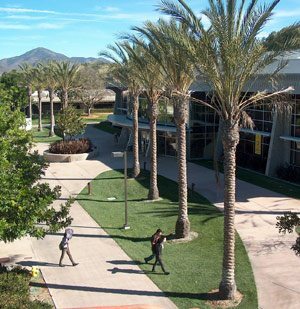 However, the college continued to use the Otay Mesa facility despite other facilities being available. 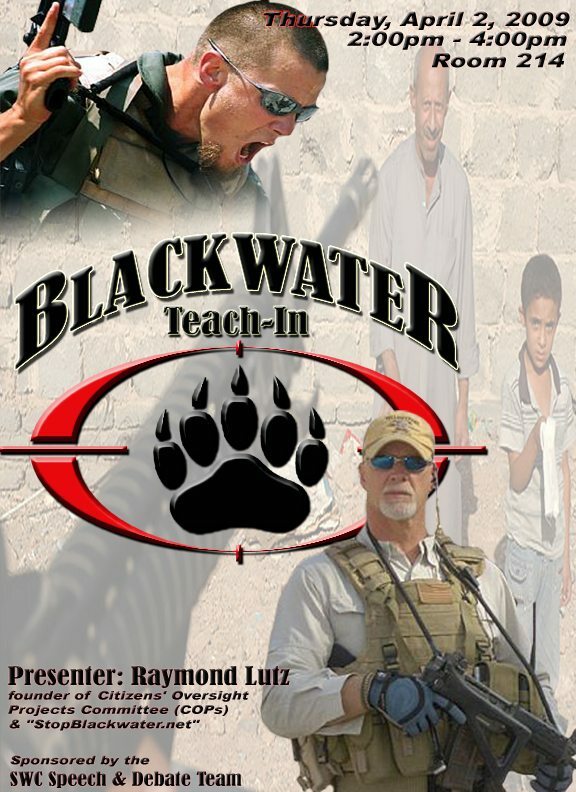 COPS expressed concern that Blackwater could use the college campus to recruit students for mercenary activities. Part of the “were there no ENEMY it would be necessary to invent one” era of American life. Gone are the days when some lone nut or a group of nuts did something criminal, were caught and punished. We live in a high security country now. Everywhere we go we see that word on the back of a jacket or T shirt. If only we had been smart enough to see it coming. Some of us were awake but were accused of yelling fire in a crowded theater by our government. The managed news media joined the chorus of fear mongers in congress and the White House. A new agency to give us more security than ever before arrived. God protect us from those who want to protect us. Newer Article: Is Ocean Beach ready for its own airport – off-shore?